Learn more about what the NA program offers through a variety of our available literature. Discover where you can find a meeting in Utah. Find Phone Numbers, Email Addresses, PO Boxes, Etc. Events, Activities, and Announcements for Utah NA. Our region serves areas in the Northern half of Utah, including major cities: Salt Lake City, Ogden, Provo, Orem, Heber City, Vernal, Logan, and the cities and towns nearby. The NA Areas that make up the Utah Region are: United Wasatch Area, Northern Utah Area, Lakeside Unity Area, Central Utah Area, Sasquatch Area, and High Uintah Area. The Utah Region has bi-monthly meetings on the second Saturday of even-numbered months at 1:30pm at All Saints Episcopal Church, 1700 S. Foothill Dr. in Salt Lake City, Utah – unless noted otherwise below. Regional Delegate (RD): James K.
Regional Delegate, Alternate (RDA): Collyn B. Hospitals & Institutions Chair: Sunee G.
URICNA (Indoor) Chair: Rusty C.
URCNA (Campvention) Chair: Don C.
Regional Committee Members (RCMs) from 6 Areas. 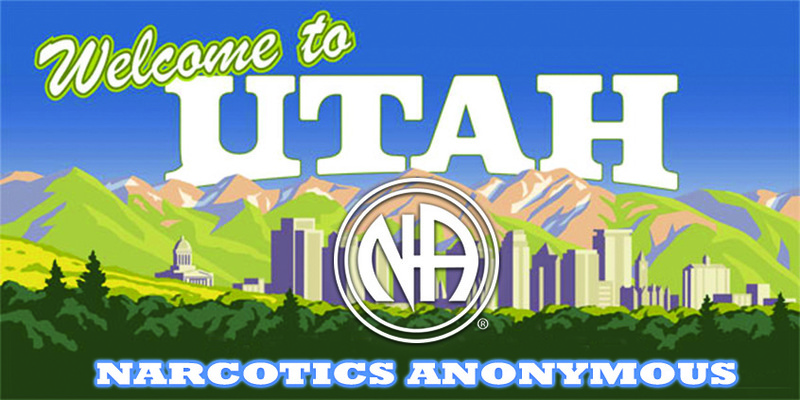 Copyright 2017 Utah Region of Narcotics Anonymous. All Rights Reserved.